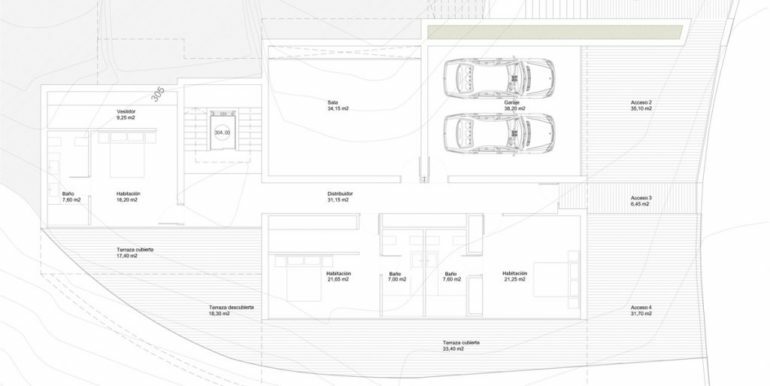 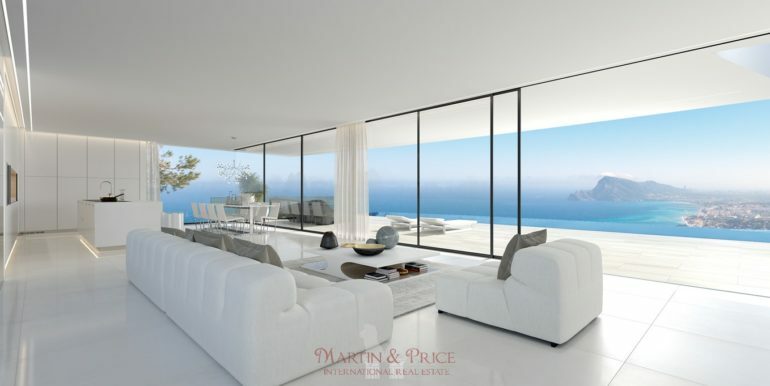 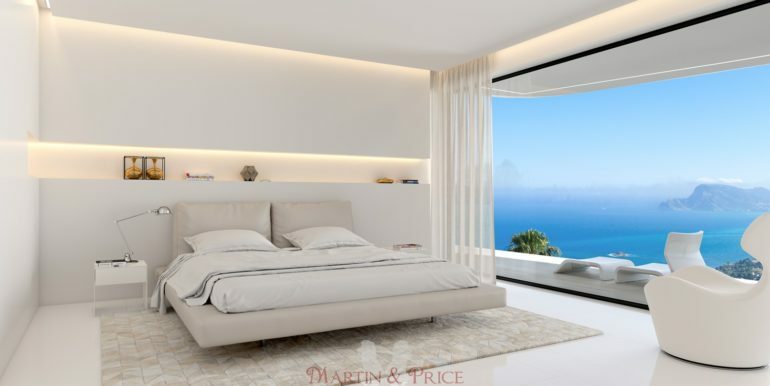 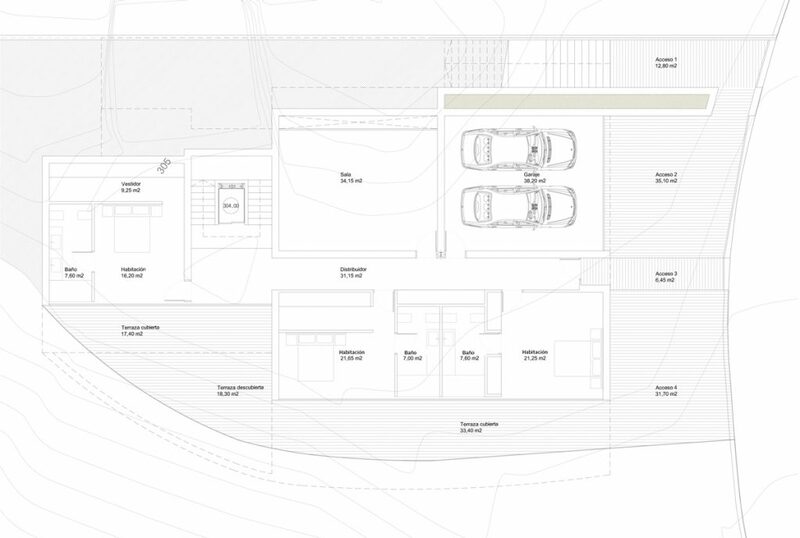 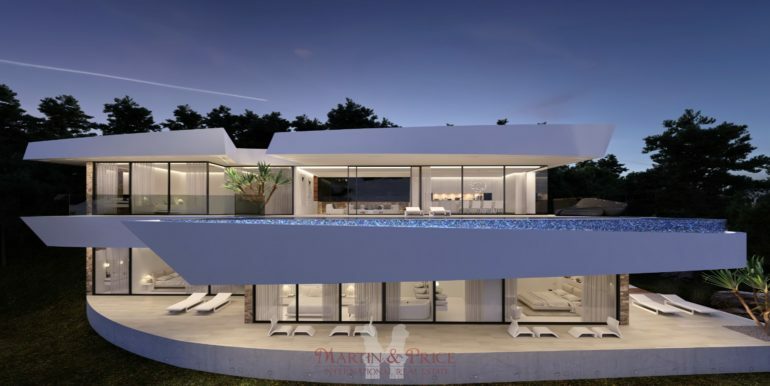 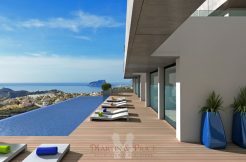 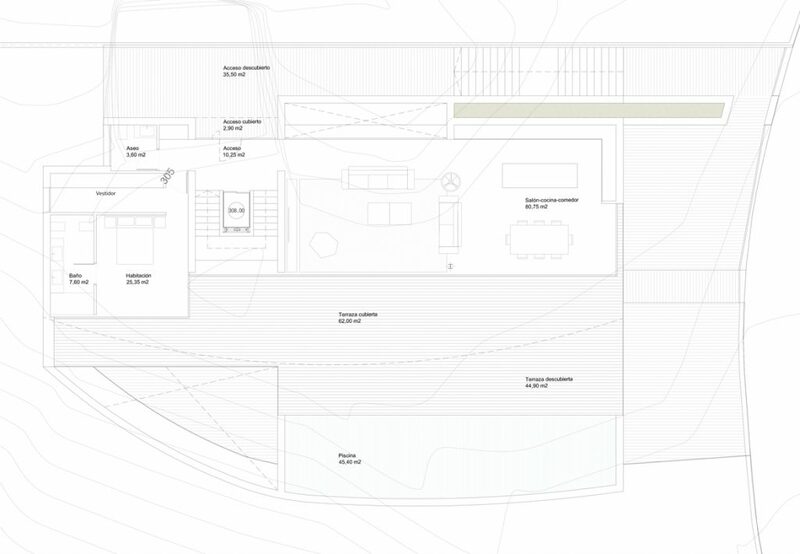 This spectacular house is a new development located in a privileged spot with wonderful sea views, on a flat 2,000sqm plot with 496sqm built in Altea Hills. 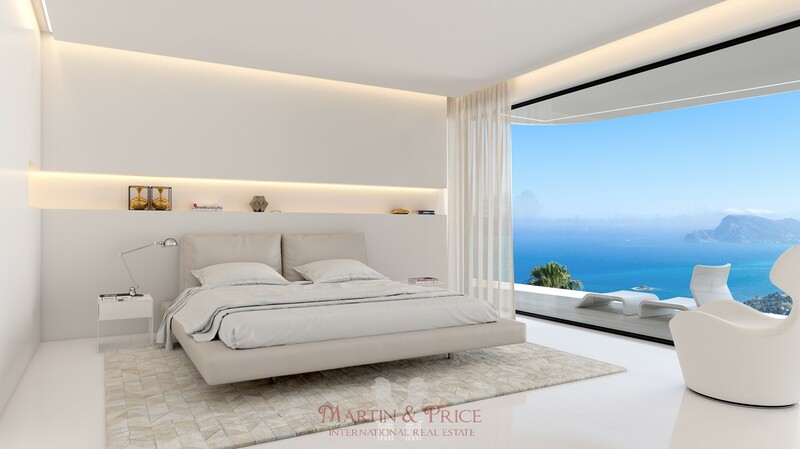 It is distributed in a more than 80sqm large living room with open kitchen, master bedroom en-suite with dressing room and a guest toilet. 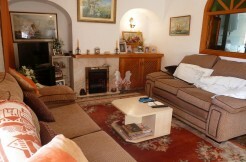 On the ground floor there are another three en-suite bedrooms and a multifunction / cinema room. 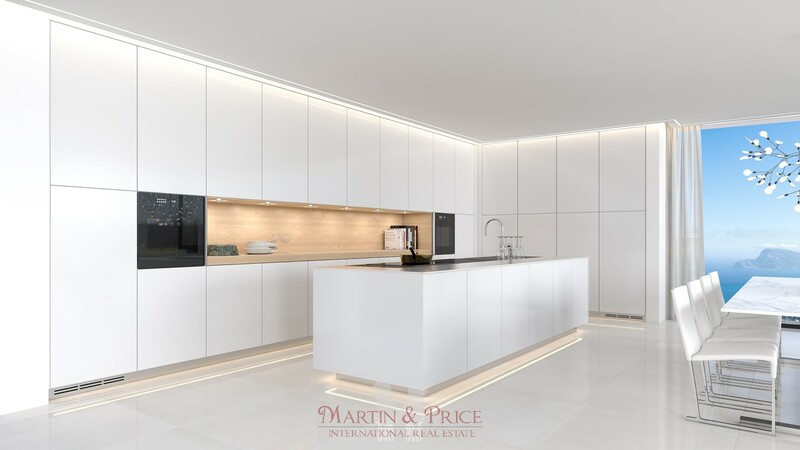 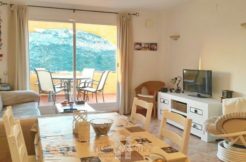 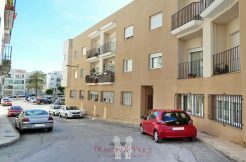 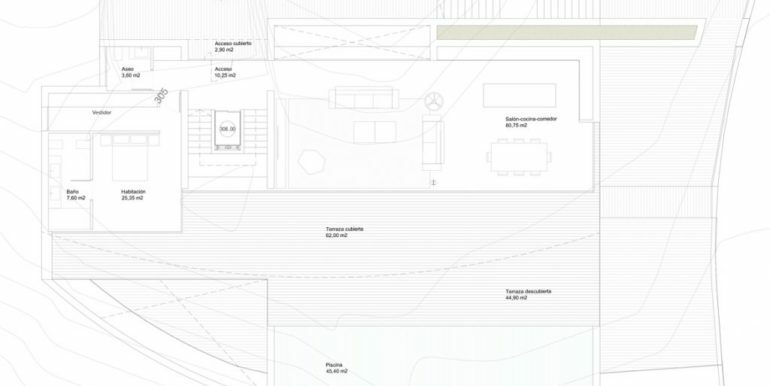 The property has underfloor heating, air conditioning and heat pump, intelligent alarm system, interior and exterior lighting, garage for two cars, storage room and elevator.